Kingdom State Villas specialise in villas in Florida and Worldwide, flights, car hire and hotel accommodation. 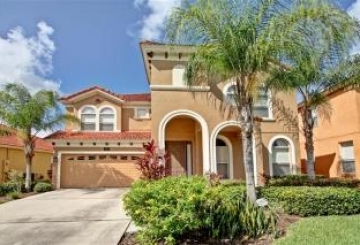 Are you looking for that luxury Orlando villa for your Florida vacation? Well Kingdom State Villas have the answer. 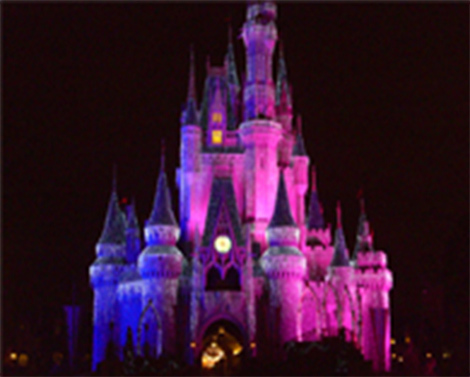 Kingdom State Villas is a family run company specialising in Orlando holiday-vacation rentals around the Walt Disney World and Universal Studios area. On our website you will find details of over 100 luxury Orlando Florida villas, ranging from 3 - 8 bedrooms, at prices to suit all budgets. 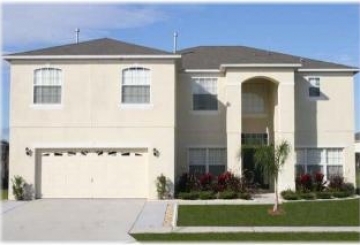 All our Orlando Florida villas are in the Kissimmee and Davenport attractions area and come with private swimming pools. All our Orlando Florida villas are furnished to the highest standards. 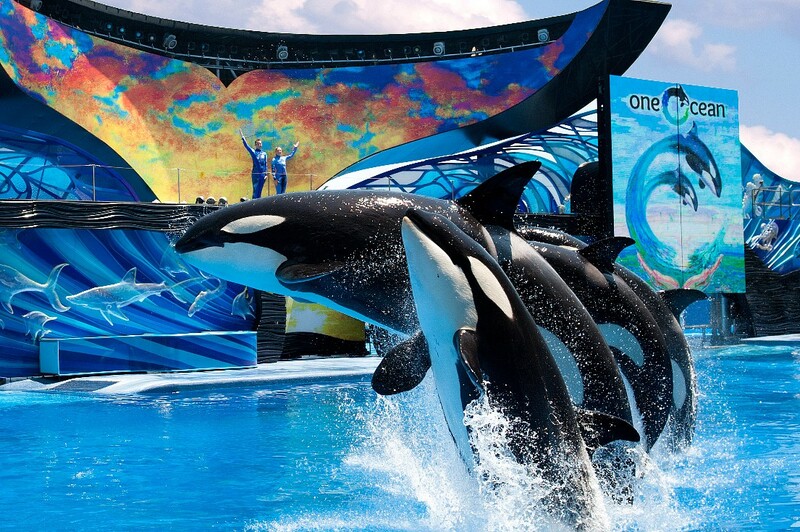 We have outstanding villa accommodation all within 15 minutes of Walt Disney World, Sea World, Universal Studios and Harry’s Potter Theme Parks and the new Aquatica and Harry’s Potter Water Park's. 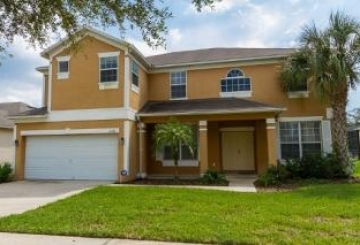 Kingdom State Villas Orlando Florida, is a family run company specializing in renting Orlando Villa holiday/vacation homes and Florida villas for sale. 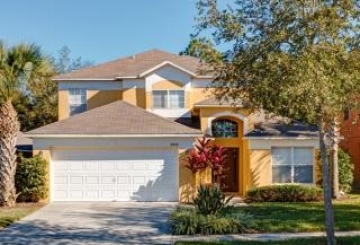 On our website you will find details of over 90 luxury Orlando Florida villa rentals near Disney, all available to rent for your dream holiday. Ranging from 3 to 7 bedroom villas and at prices to suit all budgets. 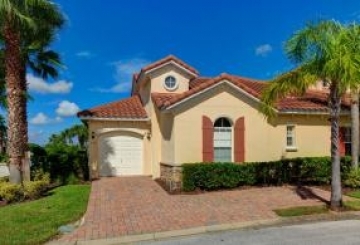 All our private Florida vacation villas come with pools, are furnished to the highest standards and are situated in great locations for Disney holiday breaks including our Kissimmee villas and Davenport FL villas. Want to see inside one of our luxury Florida villas? Take a Virtual Tour of our 934 Lake Berkley Drive holiday villa in Kissimmee. The number one holiday destination in the world! 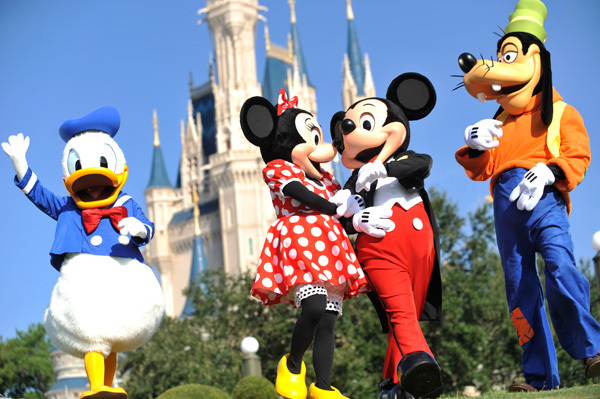 With six incredible parks, including two water parks, two night time entertainment districts plus countless opportunities for shopping, dining, recreation and relaxation – there really is something for everyone at Walt Disney World Resort in Florida. 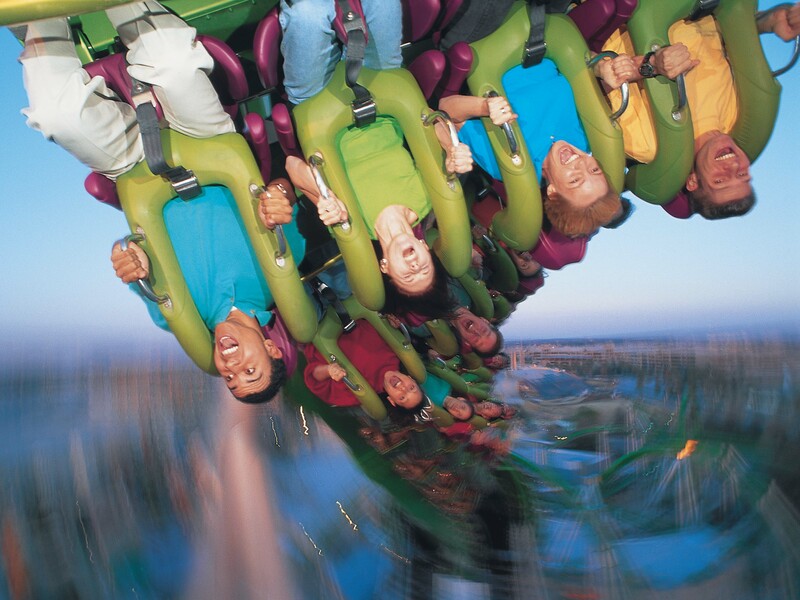 As well asFastPass+ so you can reserve access to your favourite attractions before you even leave home! Click Here for more information. 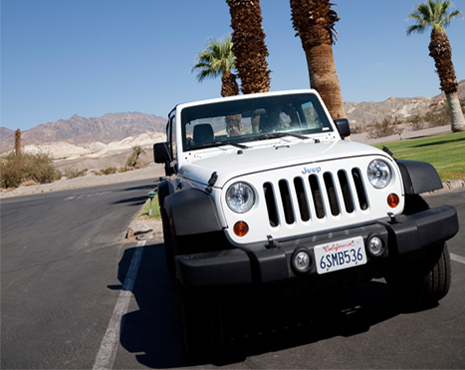 THE FULLY INCLUSIVE RATE INCLUDES :LDW, SLI, UMP, Unlimited Mileage, State Taxes, Local Taxes, plus One Free Additional Driver. UPGRADE TO GOLD AND INCLUDE:Up to 3 Additional Drivers and a Tank of Petrol.